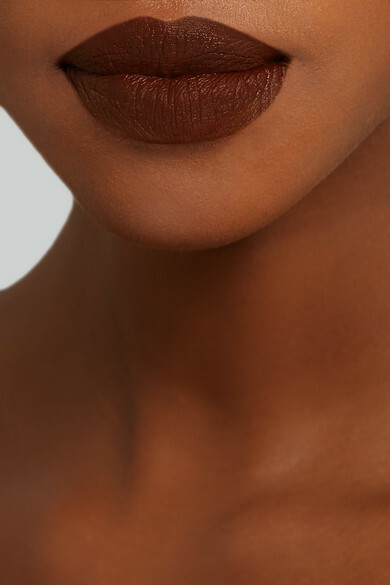 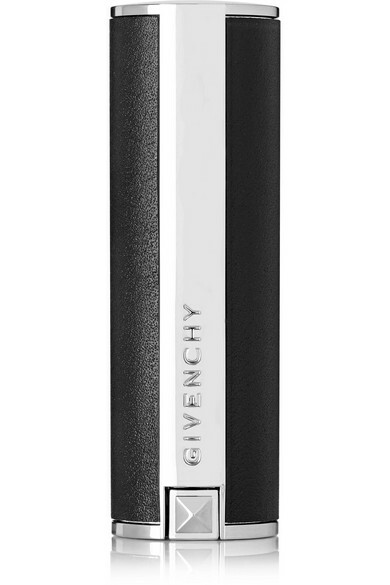 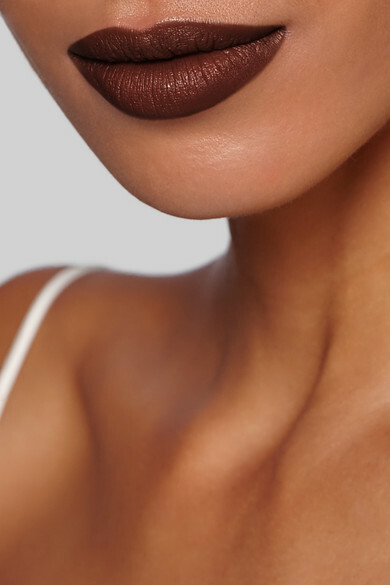 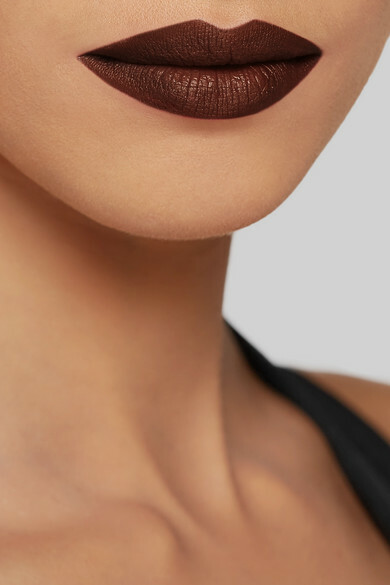 Givenchy Beauty's 'Brun Baroquesku' lipstick is a deep chestnut shade, reminiscent of the grungy looks from the '90s. 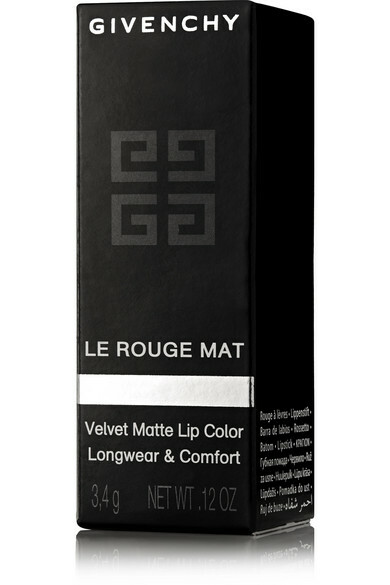 Part of the brand's 'Le Rouge' collection, this version saturates your pout in bold color with a semi-matte finish. 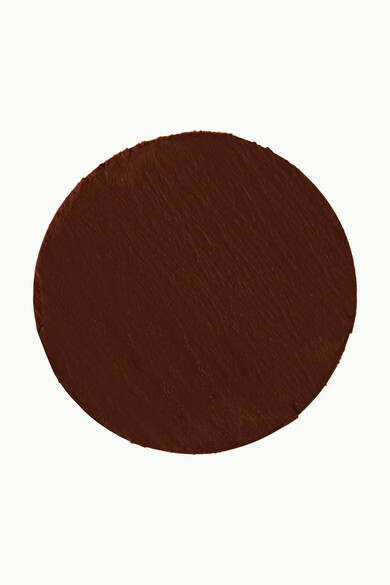 It's enriched with hydrating ingredients to boost moisture for a comfortable and smooth feel.